It is challenging to give a description of Italy and do the country justice. There are so many charming and unique aspects to the country. Its people are passionate, and they are loving. Its food is fabulous. It is both a lively and peaceful place – depending on where you are at that moment. And it is beautiful, atmospheric and romantic. The Italian tours we run at Avventure Bellissime are delivered in English. Similarly, anyone booking one of our Italian holidays will be dealt with in English, if they wish. Most Italian businesses that are connected to the tourism industry will speak other languages, however in general terms, you will really benefit from learning a few words of Italian, even from a phrasebook. The Italians love to hear that you’ve made an effort and will redouble their efforts if you’ve attempted to speak their language – whether its asking a question or ordering a drink at the bar etc. 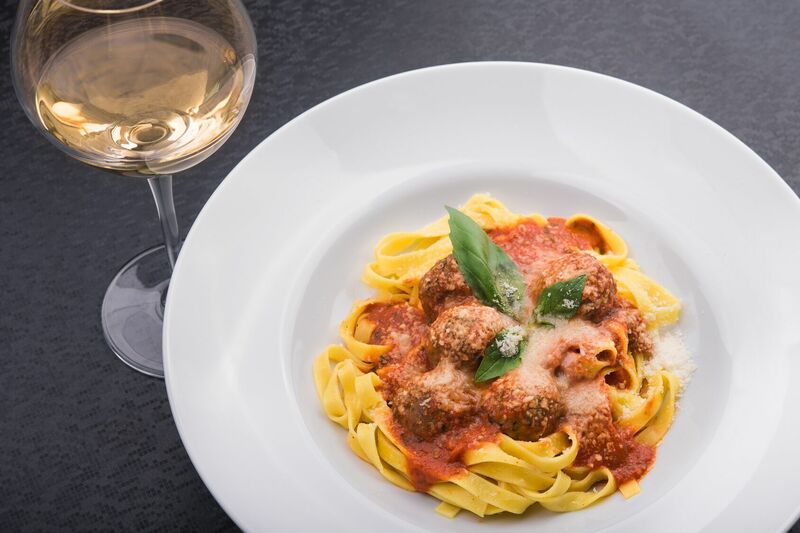 Give it a go during your Italian vacation! If you’re spending your holidays in Italy, it’s worth remembering that restaurants will probably be closed one day per week. They will also close for a short time during the day – for example they’ll open from around 12noon-3pm and then open again from 6pm until 11pm. There are regional variations to this general timetable, so if you are planning to eat at a certain time, plan ahead. When it comes to choosing a restaurant, don’t worry if you can’t peruse the menu outside. Many authentic restaurants will verbally describe what’s on the menu when you ask. And if you do read a menu, it may be that this is an abridged version of what’s on offer and you may find more choice inside. Don’t be afraid to ask the cost of the meal either if it’s not displayed. If you are after a drink or a coffee on its own, copy the locals and stand or sit at the bar to avoid paying for table service. 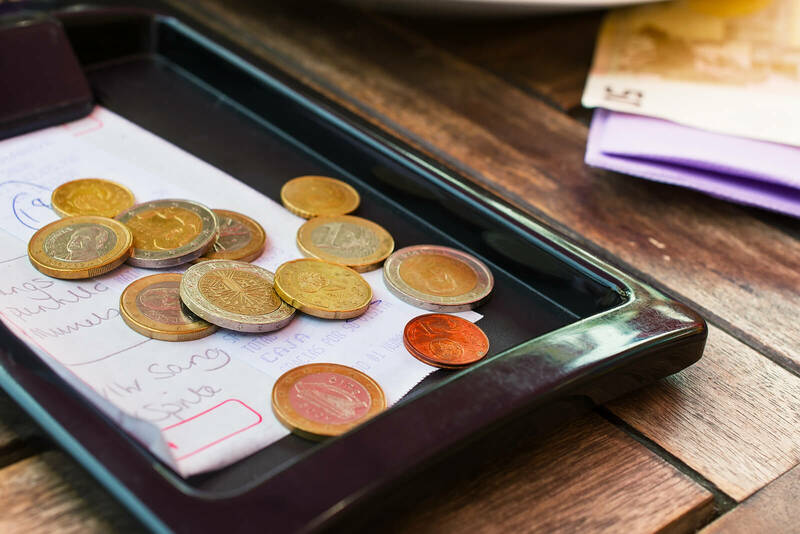 There are no rules on how much to give and for the most part, tipping isn’t expected in Italy. But most Italians will tip a couple of extra Euro per head with their bill. In restaurants geared towards tourists, there will sometimes be service added to your bill but this should be noted on the menu. So make sure you check this before you buy. It’s usually no more than around 2 Euros per person. Like restaurants, many tourist attractions may close from lunchtime until around 3pm. The further south you travel in Italy, the longer the afternoon lunch break extends - sometimes beyond 3pm. Either way it is best to check the opening hours before you visit. And you will often find that in summer, there are longer opening hours in the evening to make up for being closed during the hottest part of the day. Also – some attractions and shops are also closed altogether on a Monday. So the general rule is, double check opening times before you travel. When you are on your Italian holiday, always take a taxi from the rank, not when someone offers a ride to you by shouting ‘Taxi’. If you are traveling a sizeable distance by taxi, perhaps from the airport to your hotel, it’s best to understand how much it will cost before you get in. Always make sure the meter is working. Or ask for an idea of how much the journey will cost before you set off. You can even practise your Italian phrases on the driver and ask in Italian! Plan and book in advance to make the most of online discounts for public transport. There are three sets of trains in Italy – firstly the high-speed trains that operate between the main cities. Then there’s the more older / slower trains which again operate between the cities. Sometimes these are less punctual than the high-speed versions. And finally, there are the regional trains, which are on the whole quite reliable and efficient for shorter journeys. If you plan to do a bit of driving during your Italian holiday, then make sure you stick to the traffic rules, even if you are sure that everyone around you is breaking every single one. This way you’ll have fewer surprises! Always drive on the right. And be alert for people who are not sticking to the rules and look out for speed cameras. In rural areas, many drivers don’t indicate in advance of a manoeuvre so make sure you maintain a safe breaking distance. And in the UK, when another driver flashes their headlights they are beckoning you to go first. It means exactly the opposite in Italy – it means ‘stay where you are, me first’. Italy has a lovely climate. In the high summer it can get quite hot. And in northern Italy, the winter months see the arrival of snow. The Italians are known for their sense of style. So, if you wish to fit in during your Italian vacation, the general rule is to dress smart casual, unless you are attending something that requires a specific dress code. If you are planning a holiday in Italy, be sure to visit our website. At Avventure Bellissime – we are Italian holiday experts and we’re definitely best placed to help you make the most of your Italian holiday. We offer a selection of Italian vacation packages as well as tours of Italy’s main attractions to suit your schedule and budget. We make it our business to help people have the best holidays in Italy. For more information on holidays to Italy, from information on the best destinations through to a list of the top rated tourist attractions, and interesting facts about the Vatican - be sure to check out our travel blog at Avventure Bellissime. It’s a great read about all things, Italian!